In building a brand, you need to put yourself out there. (This even includes coming up with a set of real estate business names that deliver the exact branding message that you want.) Brand building is all about repetition and making yourself known. Begin by saturating your market with emails, social media posts, marketing and networking. With everything you do, there should be some mention of your niche. Done correctly, you will gain the reputation you desire. It may be uncomfortable to take the plunge, but once you make the commitment, you need to do it wholeheartedly. Perhaps even more importantly, however, is the amount of time you give it. Building a good brand takes time. If you put in the work and dedicate yourself to the craft, your real estate business will benefit immensely. Conversely, branding your business can be done in a similar fashion, or at least with the same ease. I would be remiss if I didn’t at least mention how important real estate investment company names are. That said real estate business names are tasked with one specif job: to make a good first impression. 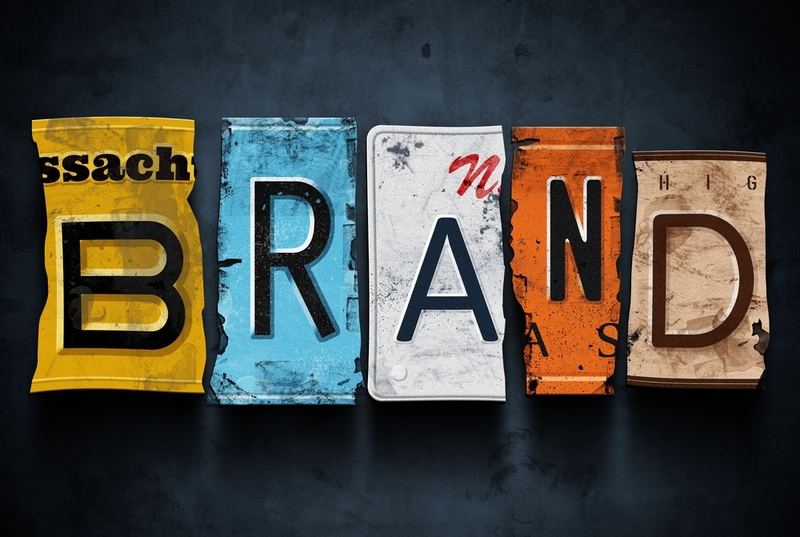 Of course, branding goes beyond just the name of your real estate business. Something as subtle as having a picture of a shark on your business card will give the impression that you are an aggressive investor. You can have this as your logo and put in on every email you send out to your network. You can make your brand whatever you want it to be without investing in a specific niche.